High-Value Nutrition is the New Zealand National Science Challenge with the mission to grow the science excellence and knowledge New Zealand needs to create and deliver food to the world that people choose to stay healthy and well. The Challenge brings together multi-disciplinary, multi-institutional teams with a systems-level view on the networks in the human body, our environment and society. The research is the basis for the development and delivery of validated high-value foods for health and well-being Learn more about our science. The Riddet Institute has recently announced the development of FoodFort, which forms part of the Institute’s work on the High Value Nutrition (HVN) National Science Challenge Ko Ngā Kai Whai Painga. 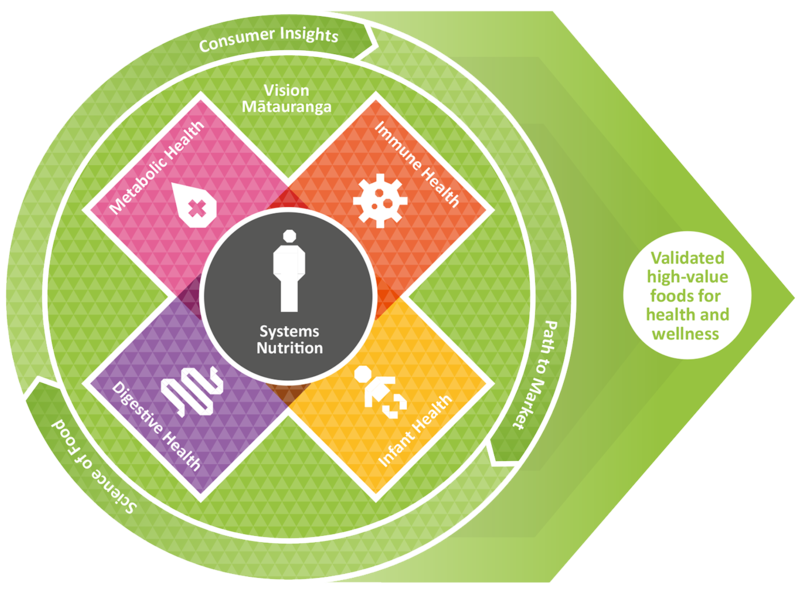 Foodomics 2019, hosted by the High-Value Nutrition National Science Challenge team from the University of Auckland, will provide a platform for the country’s researchers and businesses taking premium foods for health and wellbeing to the world to gather to collaborate and learn about the latest research and opportunities. 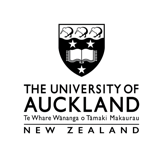 Hosted by the University of Auckland. Funded by the Ministry of Business, Innovation and Employment.